Thanks to everyone who has been tweeting to ask how my first few weeks of pumping have been going. Very much appreciated. Sadly I've not really got time to write a post in any kind of detail today (inevitably work has gone crazy because I've got some time off booked before Christmas). I always knew that the first few weeks would be a bit of a rollercoaster, and so they are proving. I've had a bit of everything really, mostly unexpected highs and one or two lows (a mix of user error, dodgy sites, bubbly tubing and general set-up shenanigans as far as I can tell). I've had ketones* for the first time in I can't remember how many years. I've had absolutely amazing support from my DSN who has been on the phone and emailing regularly to see how things are going. I've also had great support and encouragement from you lovely people in the DOC. It feels a bit odd to have 'friends' that you are never likely to meet face to face, but who nevertheless go out of their way to send positive vibes from hundreds or even thousands of miles away. 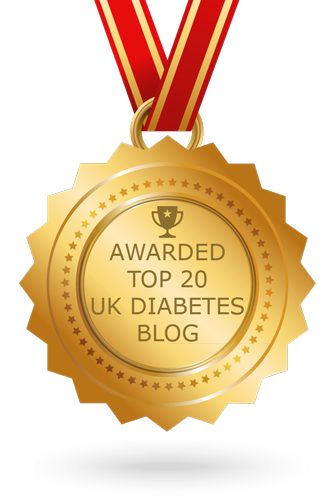 My first week on insulin went really quite well. I made a few tentative basal tweaks and generally got used to things. I'd expected to need less insulin on a pump, as this often seems to be the case and for the first week my Total Daily Dose was perhaps 60% of what I'd expect on MDI. This week has been a little different though. A little unexpected. I've managed to fit in a basal test, but have been fighting high BGs much of the time. 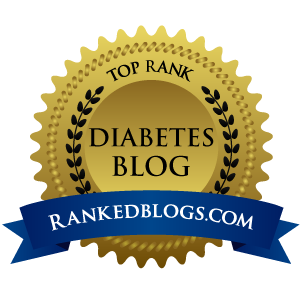 It seems that the basal doses and insulin:carb ratios that worked fairly well in week one have failed dramatically. Interestingly I have been exchanging tweets with the mum of a new pumper whose son went through exactly the same thing after about 10 days. My total basal dose is now back to almost exactly what it was on Lantus. 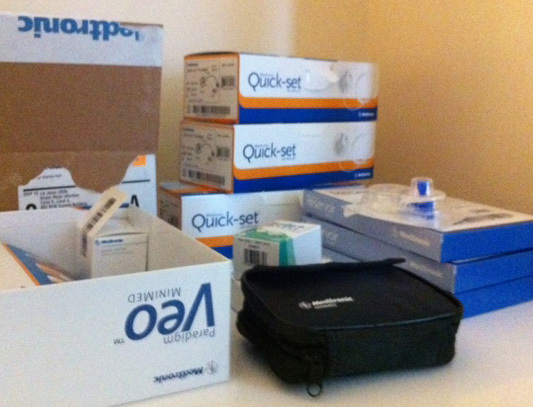 Another unexpected consequence was my first delivery of sets and reservoirs from Medtronic. I'd been advised to get around 3 month's worth and good grief! That's a lot of stuff! I'm going to have to find somewhere different (and significantly more spacious) to keep all my spare diabetic gubbins. More updates to follow. As fellow newcomer to #teampump Dave would say, keep the faith. 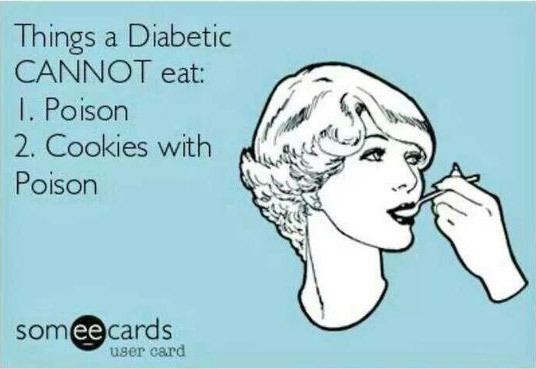 * Ketones are poisons that can build up in the bloodstream when blood glucose levels run high/insulin levels are too low for any length of time. 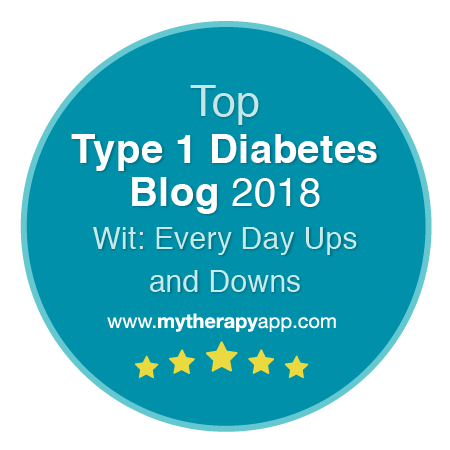 Risk of Diabetic Ketoacidosis is one of the things you need to watch for when pumping since you have no long-acting insulin sloshing around to get you out of a fix. My flat is minescule & I know the troubles of pump-supply storage all too well. Last time I ordered from Medtronic I asked for 6 months to cover me for winter (last year couldn't get deliveries anywhere near my postcode!). They accidentally sent me 12 months of sets. Hope you level out soon! Thanks Emma! And than you especially for all your encouragement over the last year. I think it's pretty fair to say I would not be pumping without your support. ugh, i hate being stuck high. and ketones are my least favorite thing on the planet. i hope things smooth out for you soon, mike. feel free to tweet or email any time. The first few months of pumping were a nightmare for me because my basal rates changed on a near-weekly basis. Every time I thought I got it I had to change it again. My DSN said it was because my body was still getting used to pumping, and after about four months it finally settled down! Thanks Pebbaroo. Liked your '5 things' post from a day or two ago. Yes it does seem the body needs to 'settle-in' to pumping. I know of three people who started at the same time as me and we've all been through it. Things seem to be stabilising a little (at least for now... on weekdays) so I can get on with some more gentle tweaking over the next few weeks. Then the chaos of Christmas will ensue. Oh and weekends seem to play by their own 'special' rules! Ah well... keeps us on our toes eh!